Loving the look of the new site! Only thing I miss is the possibility to play it on phone. what phone have you got bjorn? il do a search for you ? I have a Sony Z2. Great Radio, just started to use it for my radio bot in our TS-server. Hi guys its been too long !! Look out for the UKN Exclusive, JukeBox Show where YOU choose the music! Dont forget...back tomorrow night from 7pm till 11pm BST! to choose tracks from our playlist! Hi Ukn, I have troubles again.. I have no volume this time. Please help. already know, I've been in hospital having a brain tumour removed. 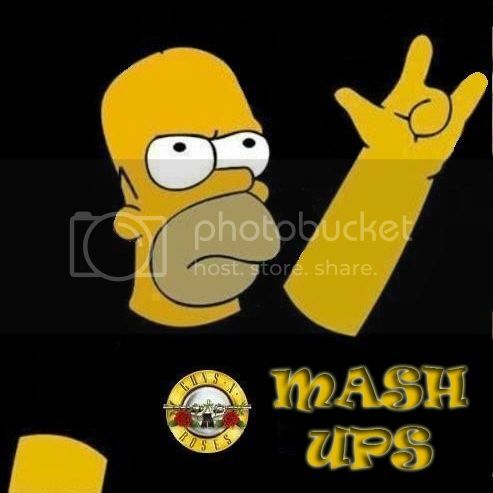 UkN Radio have now more mashups and Remixes please enjoy :) !! ukn started life from friends getting together and choosing broadcasts to entertaint the world from a p2p site and we grew massively. You have viewed this site 52 times. Your last visit was 26 minutes ago.